Las Vegas police are looking a shooter in the area of Nellis and Lake Mead boulevards. This is a roundup of all the breaking news from around the Las Vegas valley for July 20, 2018. 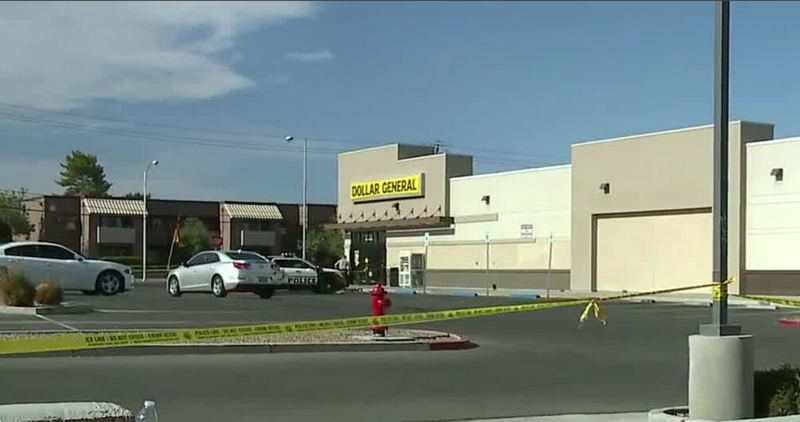 Las Vegas police are investigating after a man was stabbed by a female while he was driving on Highland Drive near West Sahara Avenue and Interstate 15. He was transported to UMC where he was pronounced deceased. Las Vegas police responded to reports of a man that had been shot at Pecos and Washington. The victim was in his vehicle when he was shot one time. The victim was taken to the hospital and currently has non-life-threatening injuries. Las Vegas police are looking a shooter in the area of Nellis and Lake Mead boulevards. Police say one person was struck in the arm by a bullet. Suspected shooter last seen at Pacific Palms apartment complex. Police have established a perimeter around complex. The City of Henderson has opened an emergency shelter for those without power. READ MORE . Las Vegas police are looking for someone in the area of North Jones Boulevard and Mustang. Police say that a bar in the 7200 block of Azure Drive was robbed and a patron's SUV was stolen. 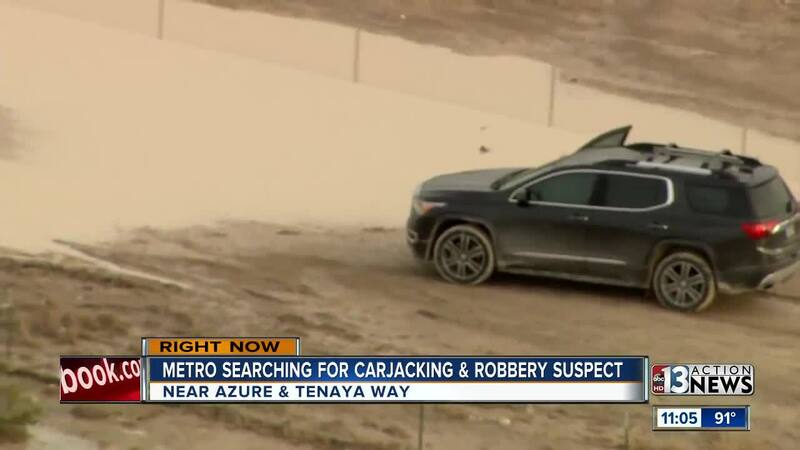 The SUV was found in a desert lot. No one was injured during the robbery. There is a fire on Carmen Boulevard, which is near North Decatur Boulevard and Washington Avenue.